With beautiful layouts, materials and amenities to choose from, our designs blend function and comfort in both contemporary and traditional homes. 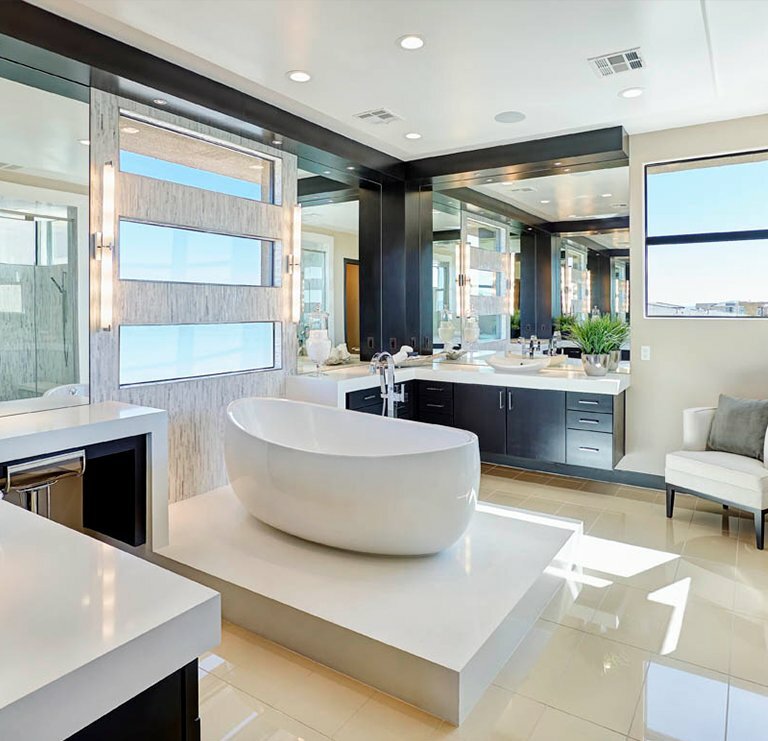 Design a bathroom space that inspires you. Our designs feature textures and materials that elevate your bathroom's ambiance and maximize space. Whatever your style, we design spaces where you and your guests feel at home. 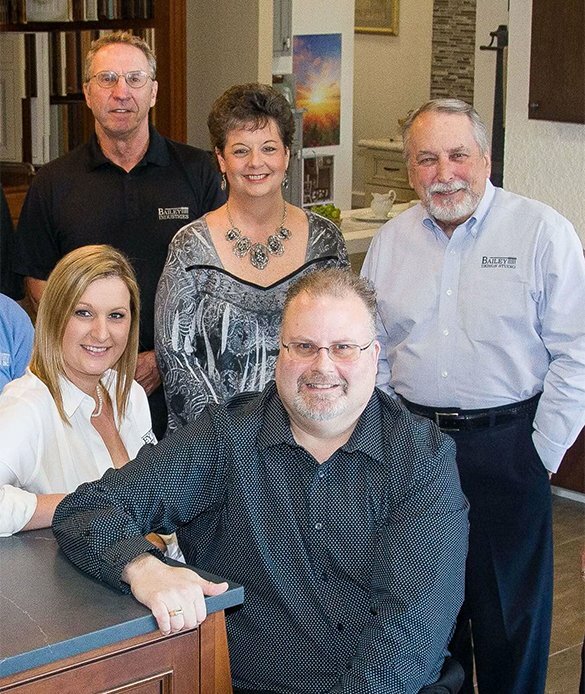 Since 1992, Bailey Design Studio Florida has set the benchmark of excellence for custom kitchen and bath remodeling by delivering exceptional design and remodeling services to discerning homeowners, designers and professional builders. Our state of the art design software allows you to browse, blend and combine options from our vast award-winning selection according to your lifestyle, preferences and budget. 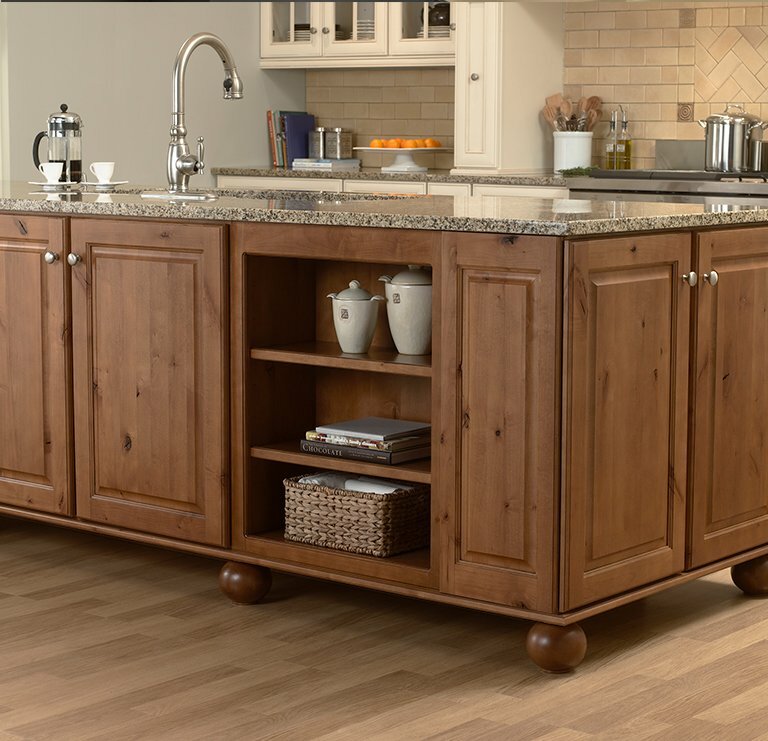 Why Hire an NKBA-Certified Designer? NKBA certified designers are internationally recognized as experts in Access Standards, which recognize the importance of consumer health, safety and welfare in kitchen and bath design. Certified designers have demonstrated a thorough knowledge of residential construction and mechanical and electrical systems through standard examinations. 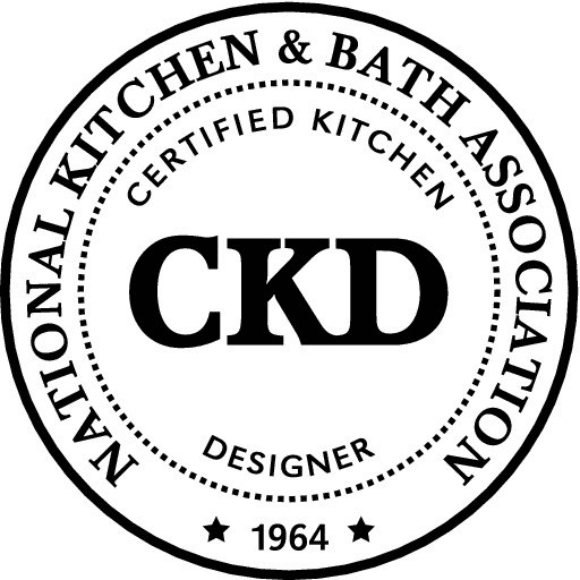 The Certified Kitchen Designer (CKD) credential signifies that Bailey Design Studio has extensive knowledge of building codes, appliances and mechanical systems. 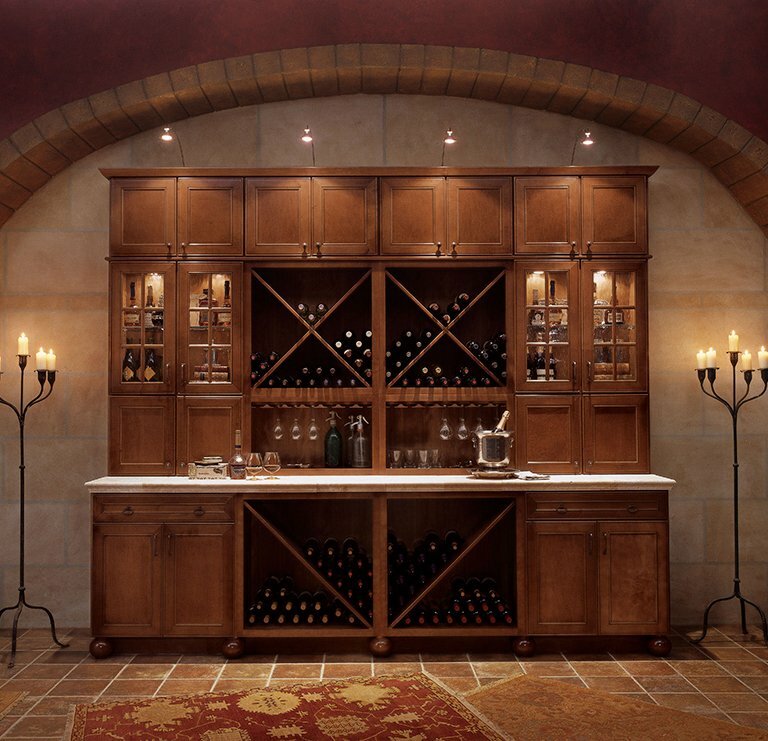 In short, NKBA Certifications are given to the world’s best designers.